Rwanda will make the tough choice in the interest of its citizens and proceed with the planned phase-out of importation of used clothes despite the threats from the US Rwandan President Paul Kagame has said. 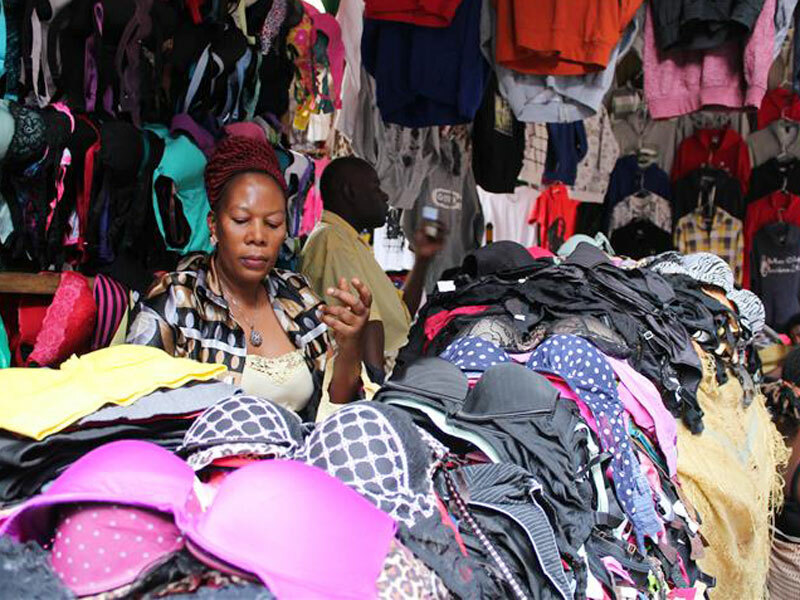 The US has threatened to review its trade benefits to Uganda Rwanda and Tanzania under the African Growth and Opportunity Act (AGOA) over the East African Community countries’ stance on the importation of used clothing commonly known as Mivumba. The review follows a petition by the Secondary Materials and Recycled Textiles Association (Smart), an association of US textile companies, who argue that the EAC countries’ planned phase-out of import of used clothing and textile products will impose significant economic hardship on the US used clothing industry. Under AGOA, the three countries enjoy duty-free access to the American market. However, the Rwandan leader, who was yesterday addressing local and international media shortly after submitting his bid for re-election to the country’s electoral commission, said the situation leads the country he leads to make a choice between continued importation of used clothes and developing the local textile industry. “We are put in a situation where we have to choose; you choose to be a recipient of used clothes with a threat hanging or choose to grow our textile industries, which Rwandans deserve at the expense of being part of AGOA,” Kagame is quoted by the state-owned The New Times newspaper as saying. Authorities in Uganda and Tanzania are yet to respond to the latest arm-twisting by the US. However, in the past, Uganda has found its back between a rock and a hard place whenever Washington sneezed with a hankie called AGOA on its mouth and nose. Former President Barack Obama once pulled the AGOA threat over political issues, while in 2010, Washington threatened to cut AGOA benefits over gay rights issues in the country. But for Kagame, the consequences of being locked out of AGOA are not something his government will wallow with pity over. Rwanda, he said, is keen on developing its local textile industry. Rwanda’s stance on development of local industries is given credence in the country’s 2017/18 Budget Estimates that has seen Kigali ease taxes on inputs under Made-in-Rwanda, an initiative the promotes production and consumption of locally-made products. The Kigali government hopes easing taxes on locally-made products will facilitate the growth of the local textile industry, among other sectors. 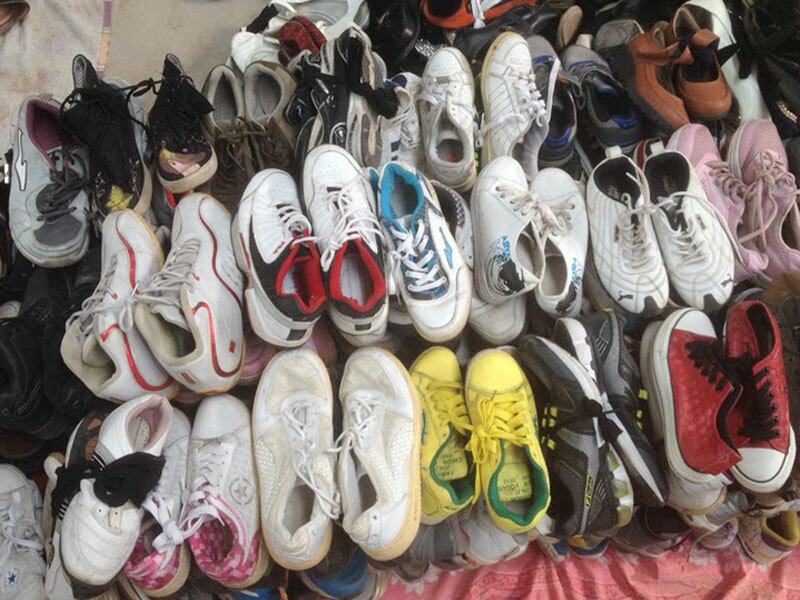 Also, Rwanda last year increased taxes on used clothes from $0.2 to $2.5 per kilogramme, and on used shoes from $0.2 to $3 per kilogramme. President Kagame has been at the forefront of rallying African leaders to demand improved engagement terms between African countries and the West for mutual benefit. In EAC, this push got the attention of the leaders with all partner states mulling over a joint restriction on used clothes and shoes. The initiative gained momentum two years ago, but by the turn of 2017, Burundi had recoiled itself in a shell, adopting a nonchalant approach to regional affairs. Kenya would later pull the plugs on the move by backing away months ago. 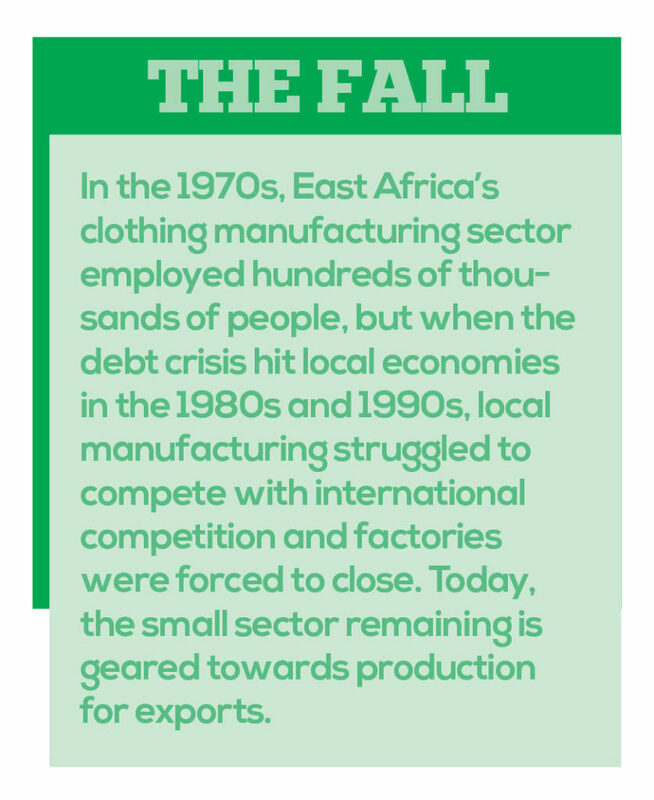 In May, the Nairobi government said instead that it would leave local textile dealers at the mercy of market forces. Kenya industrialisation cabinet secretary Adan Mohamed said leaving the status quo will allow both importers and local producers to remain in business.